Next Leaders Meeting | Bearsden & Milngavie Ramblers. Leaders meetings are held as and when required in the preparation of the four-monthly Walk Programme. There are no Leaders Meetings planned at present as all the preparation for the next Programme is being done by e-mail to the current Leaders. We are always looking for new Leaders for all grades of walks but particularly C walks. 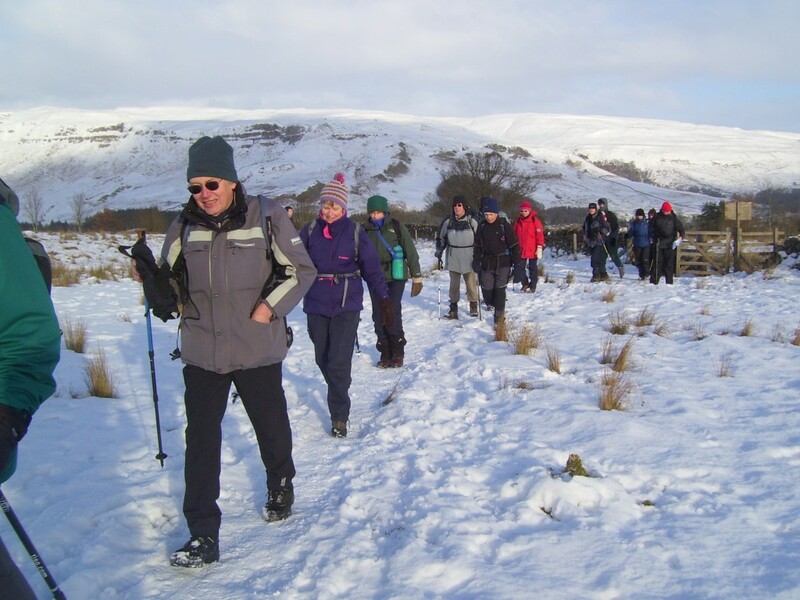 A full programme of walks cannot be provided without Leaders. If you are thinking about it but not sure about what is involved, please contact the Walk Programme Co-ordinator. When submitting walks please use the Walk Proposal Form which is available from downloads section of this website.